The first reported offspring by grade I winner Spring At Last is a filly born Jan. 19 at Thomas Young’s Sandringham Farm near Georgetown, Ky. The newborn is out of the Gold Fever mare Havana Gold, whose dam is a half-sister to two-time Horse of the Year Cigar. A millionaire, Spring At Last (Silver Deputy--Winter’s Gone, by Dynaformer ) won the 2008 Donn Handicap (gr. I). 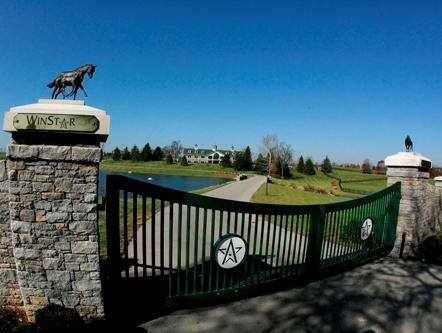 He stands at Bill Casner and Kenny Troutt’s WinStar Farm near Versailles, Ky. He stands for $7,500. His 2009 fee was $15,000.